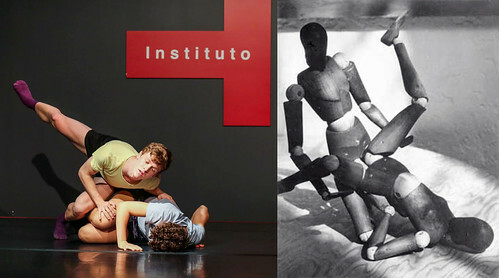 The choreographers Inma García and Meritxell Barberá have been fascinated by the work of this artist for a very long time. 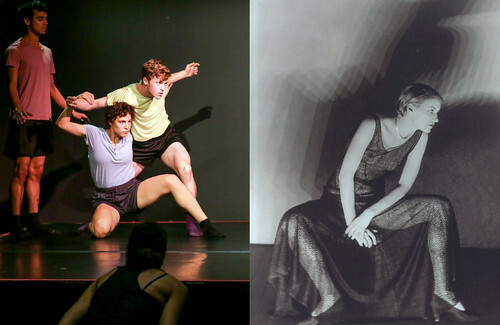 They propose an investigative process with Danceworks Chicago that aims to reflect on the dance that is implicit in the images that Man Ray generated. The choreographer’s understanding is that movement and the body played a fundamental role across the full spectrum of Man Ray’s work. Man Ray´s passion for dance is not well known. In fact, he studies dance and the one who could see him said that he was a brilliant dancer, elegant and with a very particular style. However, it´s world famous that Man Ray is one of the most prolific and important artist of the early twentieth century. Direction: Meritxell Barberá and Inma García. 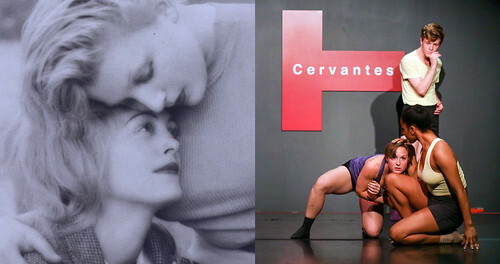 Choreography and dancers: Meritxell Barberá and Inma García in collaboration with Danceworks Chicago dancers. 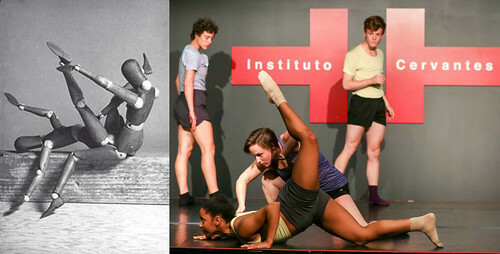 Colaboration: Museum Of Contemporary Art Chicago, Instituto Cervantes de Chicago, Taiat Dansa and Danceworks Chicago.